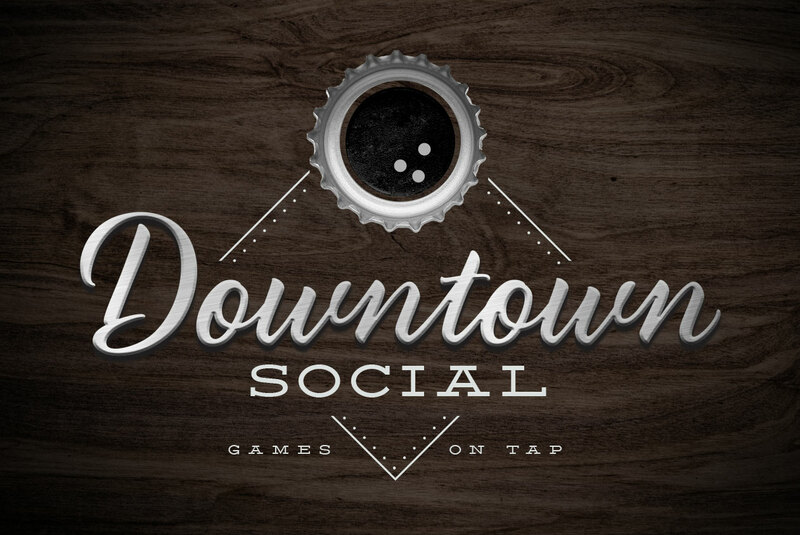 This is a logo concept for the good people at Downtown Social in New Braunfels. They are opening a bar and bowling alley. We took the beer bottle idea and placed a bowling ball inside of it. The short tag line says is all…fun times and good drinks!